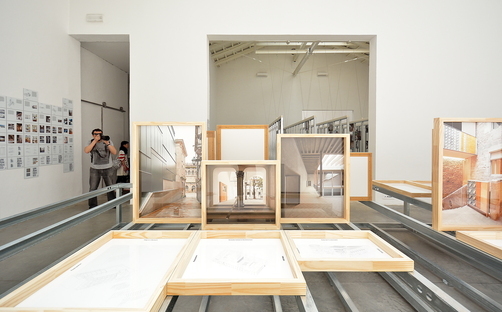 “UNFINISHED”, the Spanish Pavilion exhibition that took home the Golden Lion award at the 2016 Venice Architecture Biennale (link) opened a few days ago at the Tin Shed Gallery at the University of Sydney School of Architecture, Design and Planning. 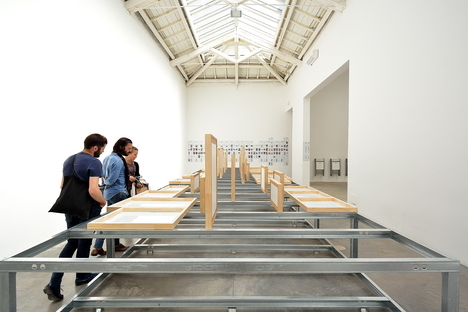 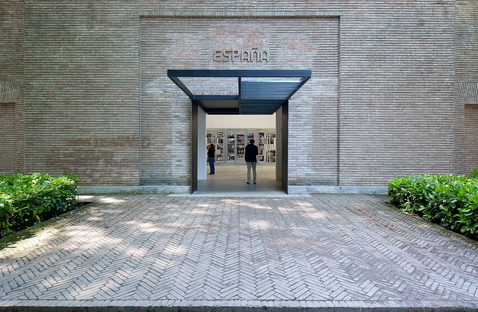 The exhibition is part of an architecture festival supported by the Spanish government, the Madrid Chamber of the Spanish Institute of Architects (COAM) and the Instituto Cervantes, in collaboration with the University of Sydney School of Architecture, Design and Planning. 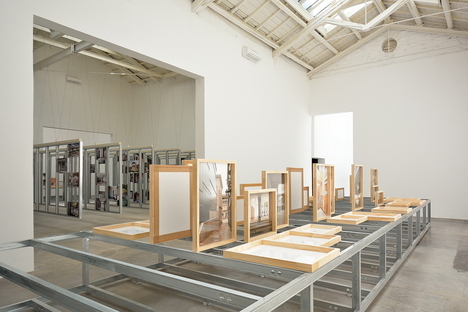 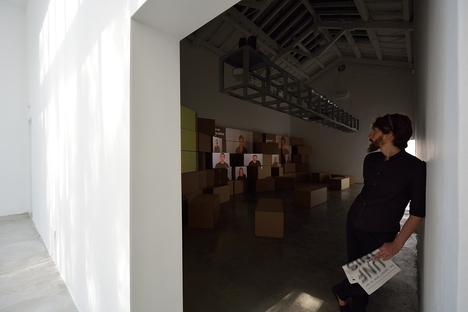 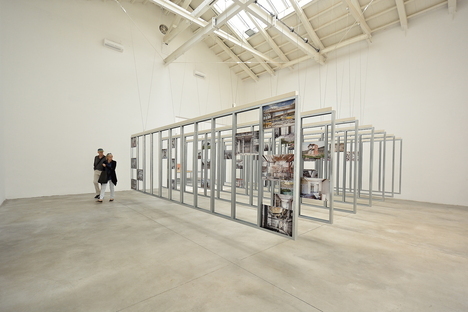 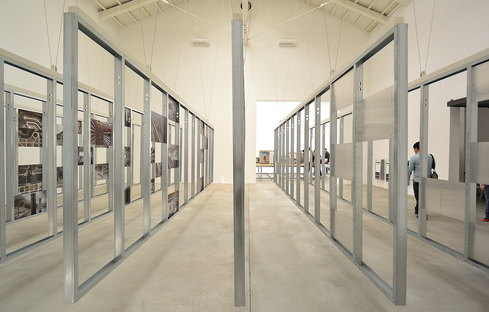 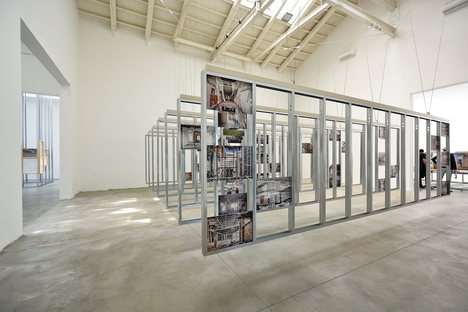 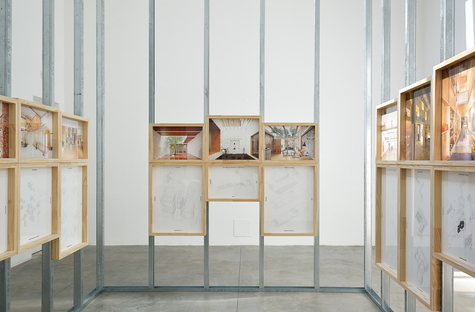 UNFINISHED, curated by Spanish architects Iñaqui Carnicero and Carlo Quintáns documents the effect of the 2008 global financial crisis on architecture and construction in Spain. 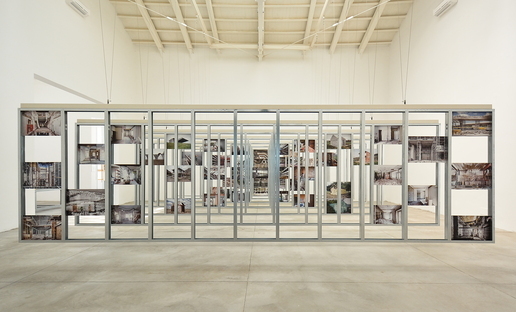 A reflection of how a new generation of emerging architects addressed the post-crisis period with creativity and commitment to transcend material constraints in cases of projects that were begun and abandoned due to the crisis. 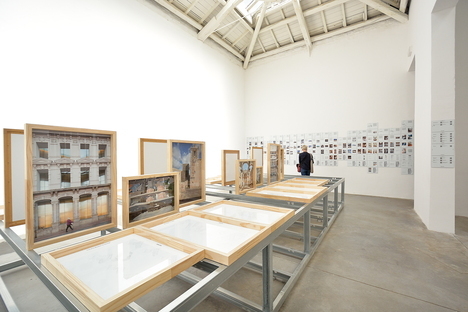 The results showcased in a very eye-catching installation and extensive photographs are tangible examples of how good architecture can be proactive in tough circumstances. 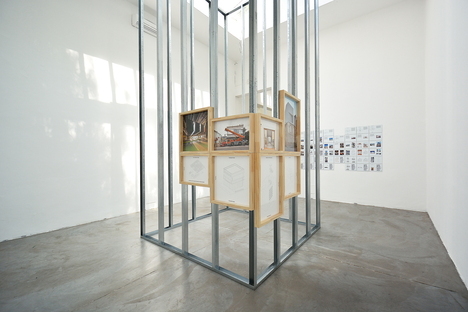 In addition to the exhibition, a series of lectures, discussions and conversations are planned and include a panel discussion featuring Iñaqui Carnicero and the creators of Australia's 2016 Venice Architecture Biennale entry “The Pool” (link), Amelia Holiday, Isabelle Toland and Michelle Tabet.